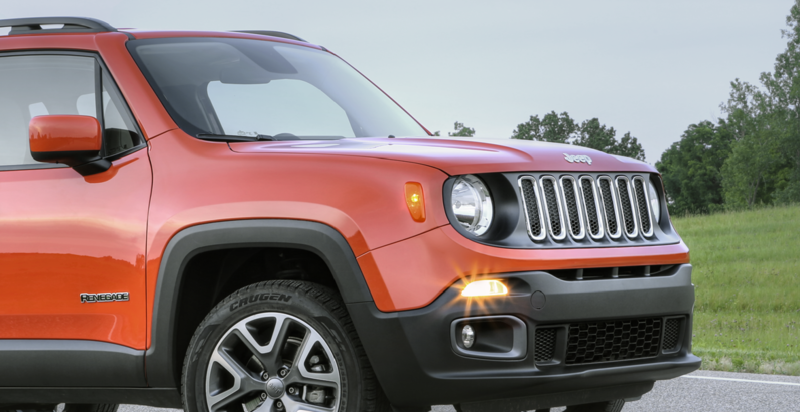 If you want to make sure your Jeep crossover or SUV is ready for all your adventures, bring your vehicle in for routine maintenance and service at Dulle Chrysler Dodge Jeep Ram. We offer quality Jeep service in Leesburg, Virginia. Our certified technicians are uniquely qualified to care for the interior and exterior components of your vehicle. Because they are familiar with the whole family of Jeep models, our highly-trained technicians provide responsible and reliable automotive service. For your convenience, our 24-hour service center offers free WiFi as well as Saturday service. Make your next Jeep service appointment today or give us a call if you have any questions. Service your Jeep vehicle at your trusted Leesburg, VA Jeep dealership. Count on the team at Dulles CDJR for a wide range of maintenance and service needs. Our certified technicians can assist you with preventative car maintenance including oil changes, tire rotations, engine diagnostics, and transmission service. We also offer more extensive services including HVAC maintenance, engine tune-ups, and general automotive repairs. For certified Jeep service in Leesburg, VA, trust the service experts at Dulles Chrysler Dodge Jeep Ram. Schedule your next auto service appointment online or give our Jeep service center a call today. Trust the team at Dulles CDJR for Jeep service in Leesburg, VA. We look forward to helping you care for your favorite SUV.